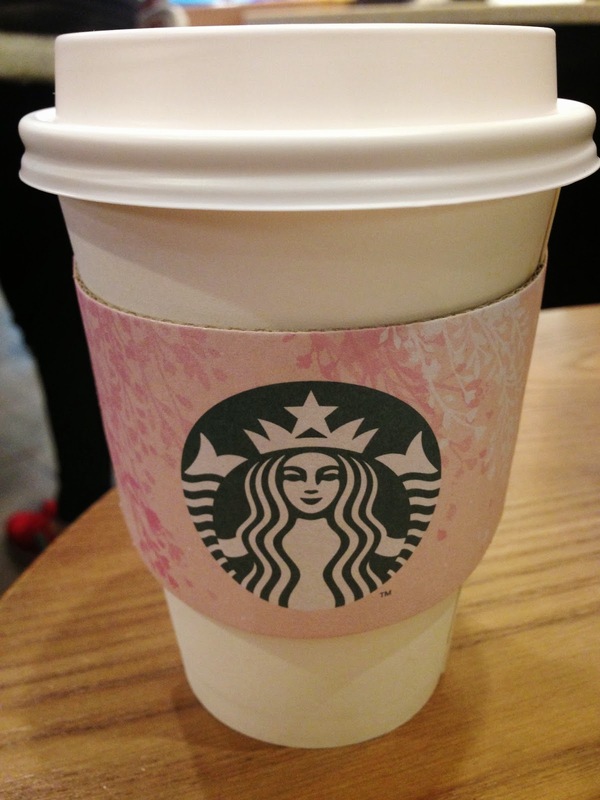 After avoiding Starbucks in Thailand (too expensive, no wifi, etc), I was craving it by the time I got off my five-hour flight from Chiang Mai to Seoul. 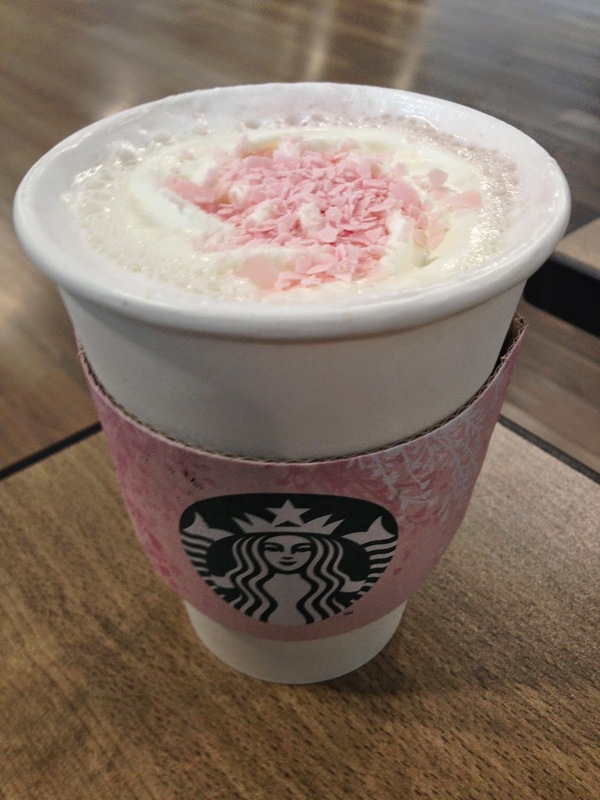 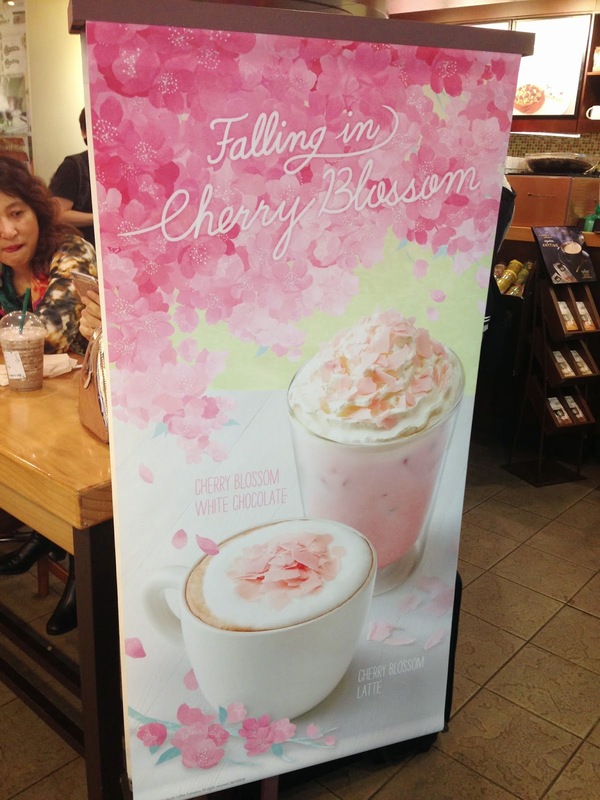 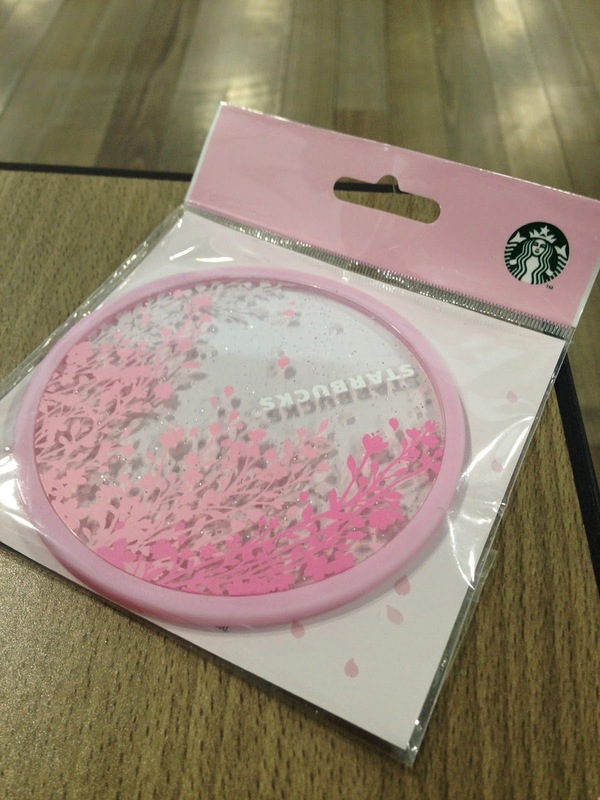 Thankfully, I was just in time for this year's Spring edition, featuring the Cherry Blossom Latte, and Cherry Blossom White Chocolate. 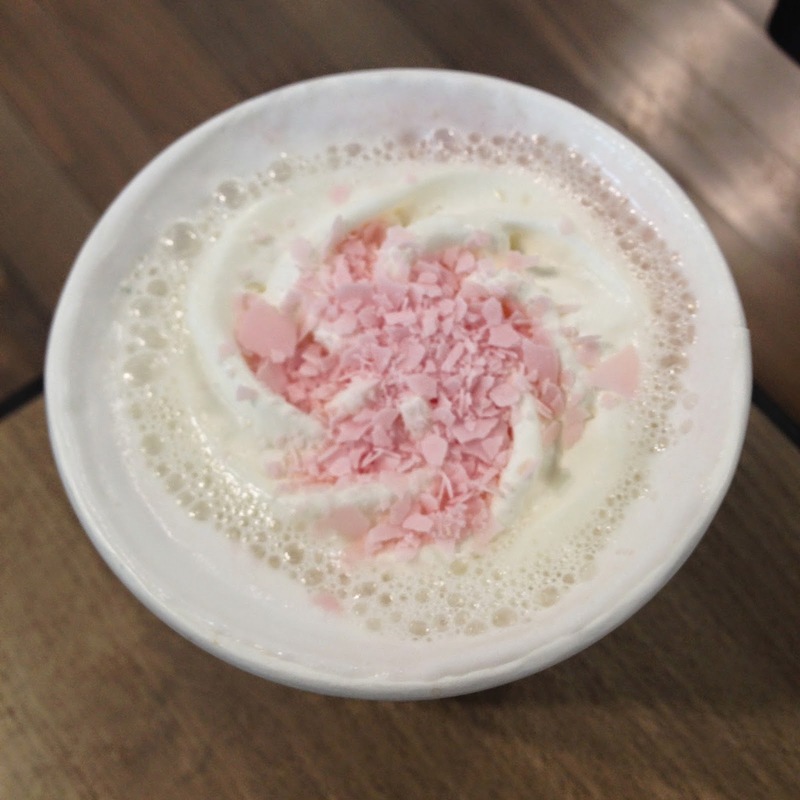 I sampled both in the hot form, as the Seoul Airport was too freezing cold to inspire me to order a frappuccino.